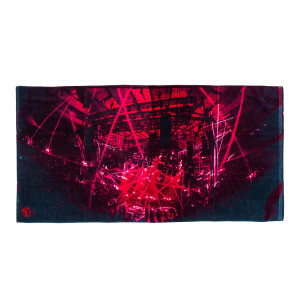 Thick and plush (and only gets softer as you wash it) 100% cotton beach towel with a custom tag and Phish logo. 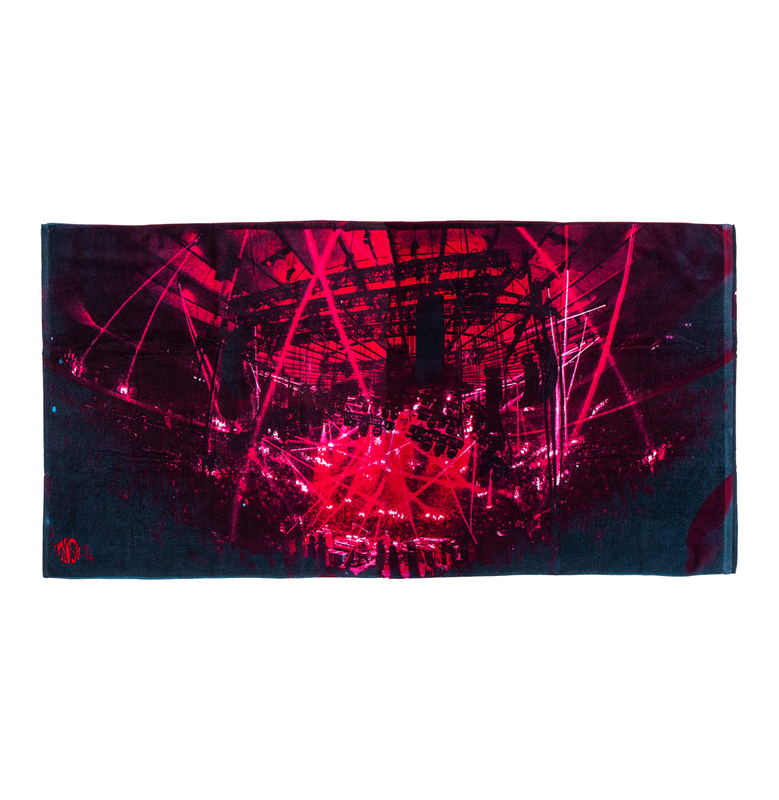 This towel is a sublimated dyed towel, with no screen printing, so there are zero scratchy surfaces to worry about. Measures 35" x 70". Perfect for the beach or bathroom. Features a photo from The Baker’s Dozen by Rene Huemer. This thing is huge, soft and beautiful! Love it! Towel was supersoft my brother was jacked when he opened the gift. Photo on the towel is spectacular - a winner all around. Gracias!